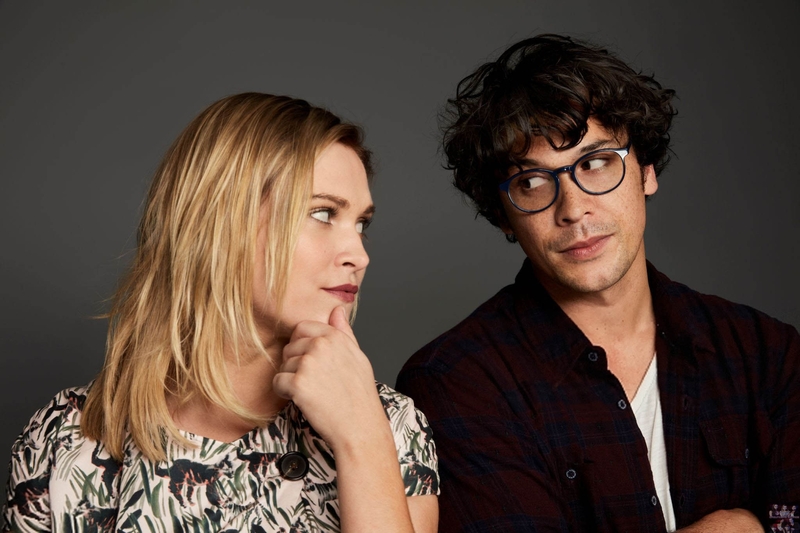 Bob Morley and Eliza Taylor will be exclusive guests to the annual TV Guide Fan Favorites Panel on Saturday, July 21st. They will be discussing The 100 along with answering questions from the audience. TV Guide returns to San Diego Comic-Con with their annual TV Guide Magazine Fan Favorites panel on Saturday, July 21 at 5PM in the Indigo Ballroom. Fans of several series that are sitting out the convention – namely Lucifer, Gotham, and iZombie – have something to get excited, as cast from those series will be appearing on the panel. The line-up for this year will include The 100‘s Eliza Taylor and Bob Morley, Krypton‘s Cameron Cuffe, Archer’s Amber Nash, The Magicians’ Summer Bishil, iZombie’s Robert Buckley, Wynonna Earp‘s Melanie Scrofano, Gotham‘s David Mazouz, and Lucifer‘s Tom Ellis. Spoilers are probably going to be strewn about, given to the fact that The Dark Year (July 24th episode) will have a special screening Wednesday, July 18th and what will be given at the panel.